Platinum Tools has announced the launch of the new shielded and unshielded Unloaded Patch Panel line during both the 2019 NAB Show, held in Las Vegas, Nev. from April 8-11. The company will be at the NAB Show in Las Vegas Convention Center, booth # C11447 and at ISC West 2019 from April 10-12. 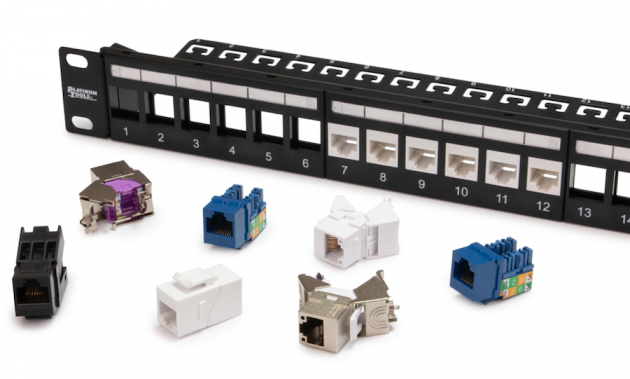 The new 24- and 48-port line is now available.